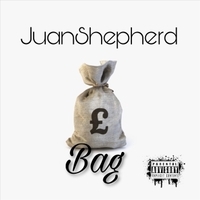 Juan Shepherd is a Chicago primarily based EDM/Pop Music Collective. We specialise in love songs and dance music. Check out our newest single “Bag” f/ Jai.b.